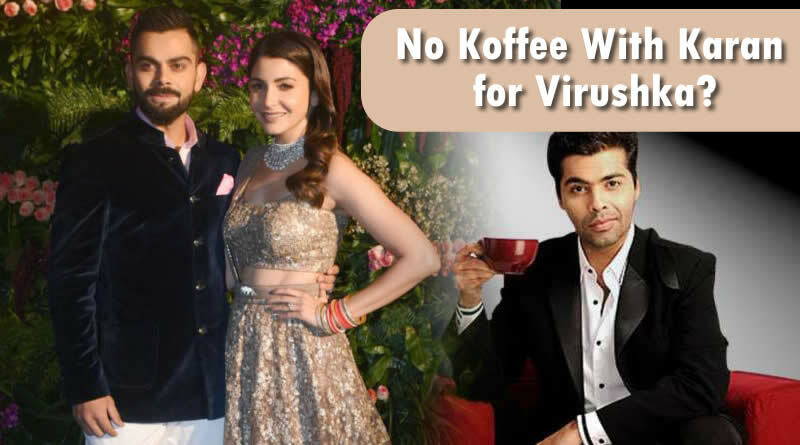 No Koffee With Karan for Virushka! The powerful star couple Anushka Sharma and Virat Kohli got wedded on December 11, 2017, in a close wedding ceremony in Tuscany, Italy. Recently, it was stated that Karan Johar will soon return with his popular chat show Koffee With Karan. 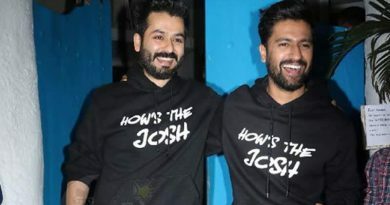 It was also rumoured that Anushka and Virat will appear together on the show. But, there is no authenticity to this news. ← Now Akshay Kumar to become a milkman of India? 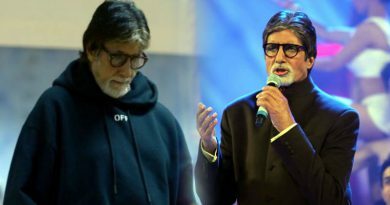 I seek peace, freedom from prominence, says Big B! 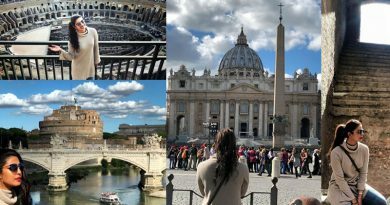 Priyanka Chopra to explore Rome during a shoot!